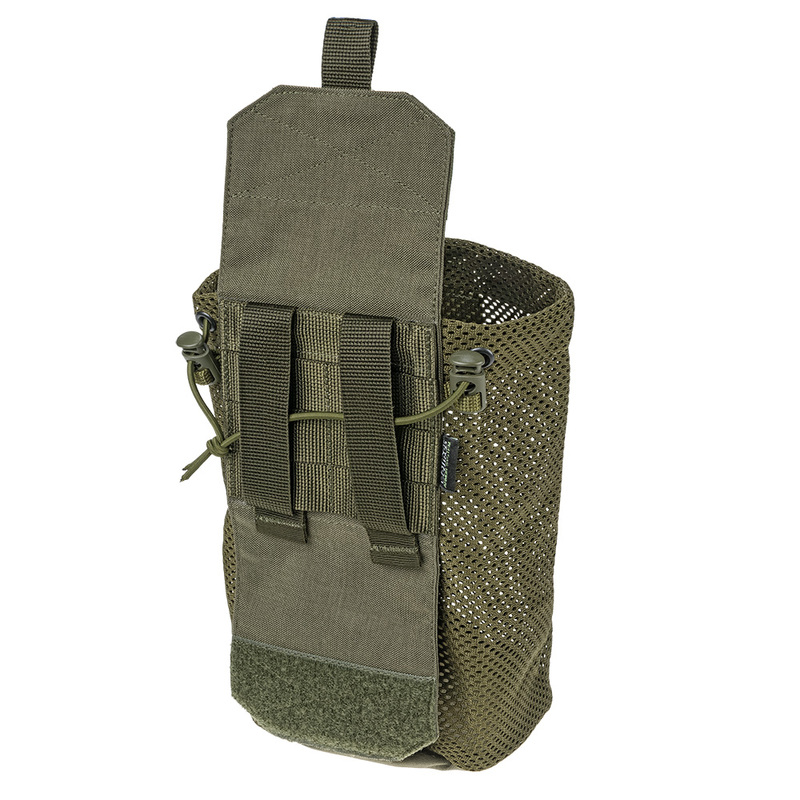 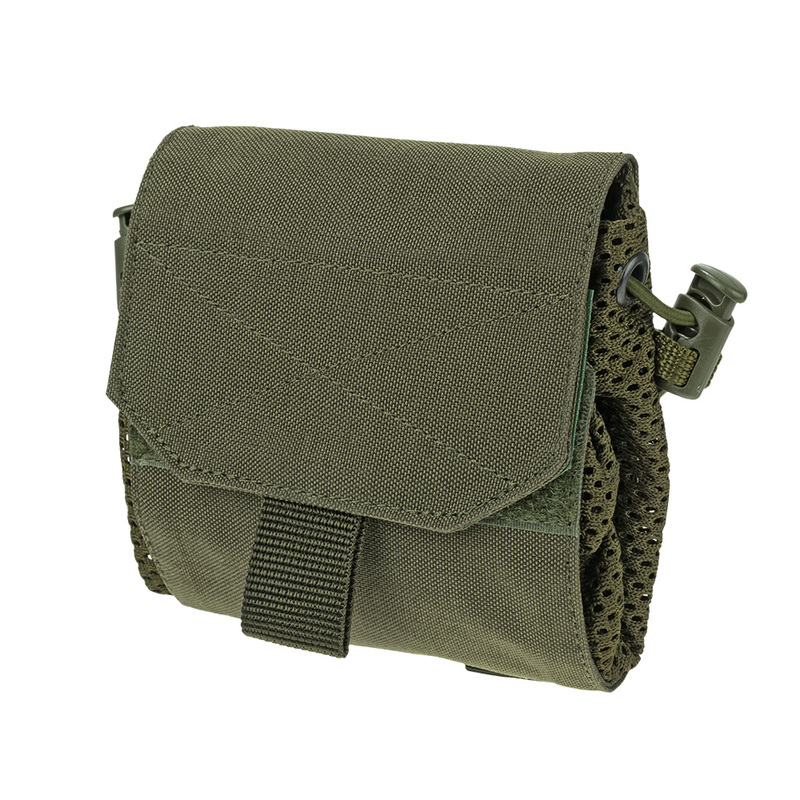 The Dump Bag FDP-G2 Ranger Green from the Ukrainian brand "VELMET" is designed to provide convenience placement of empty magazines and other small items. 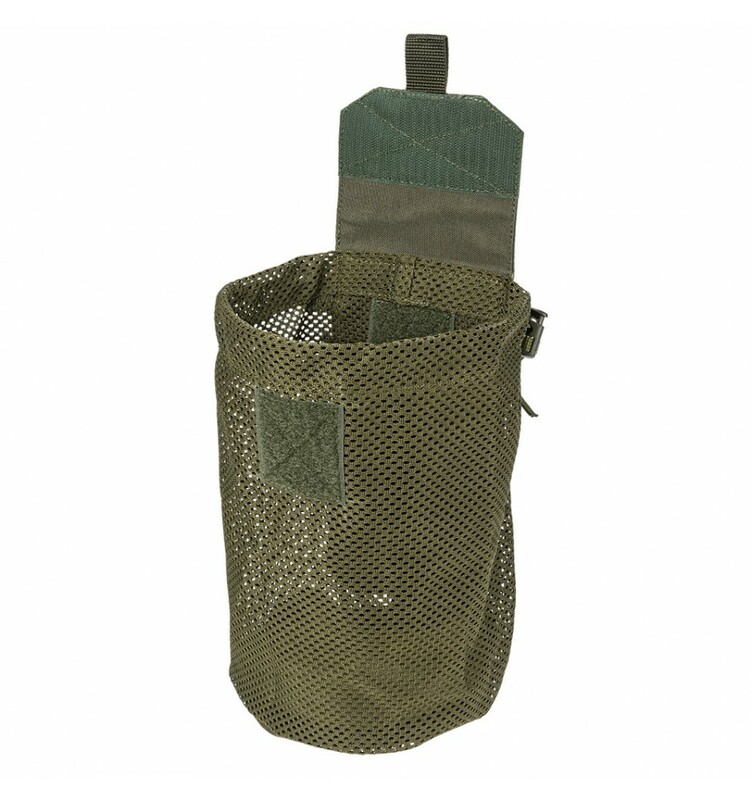 The bag is made of a durable, strong mesh. 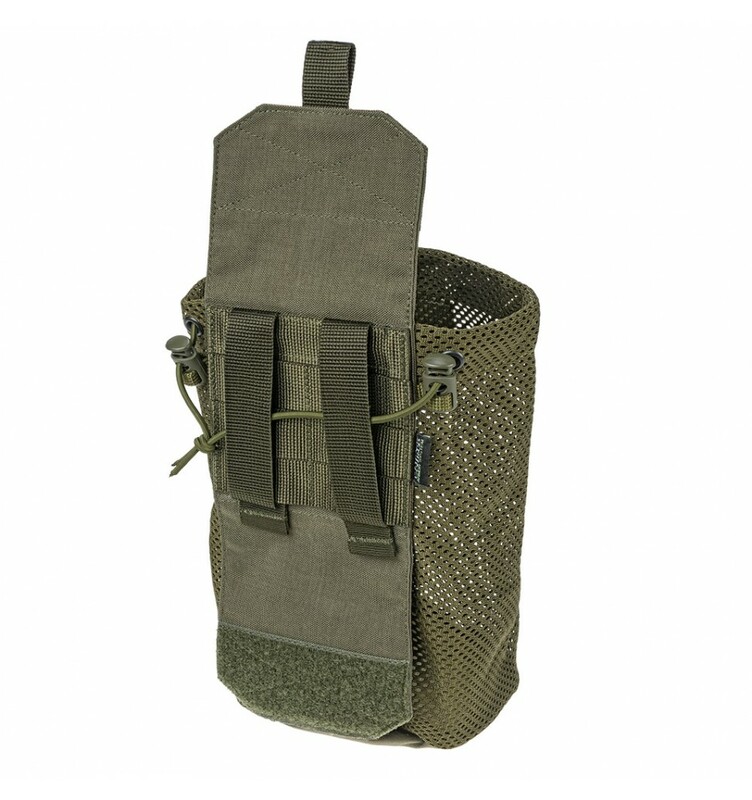 The semi-hard frame keeps stabile form of the opening. 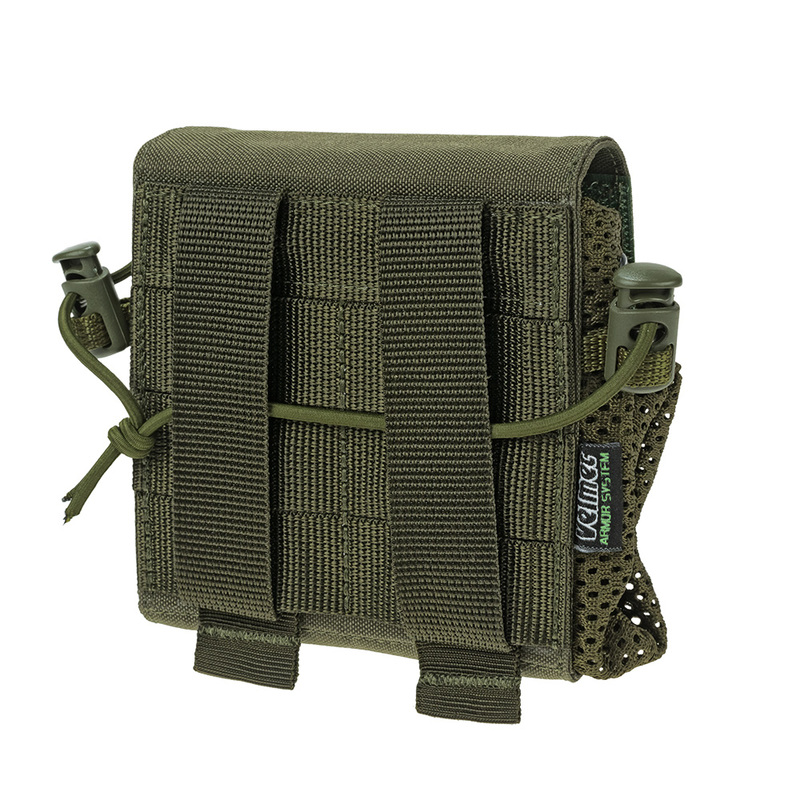 The elastic cord with clip on the top of the product allows to adjust the size of the opening and fix things. 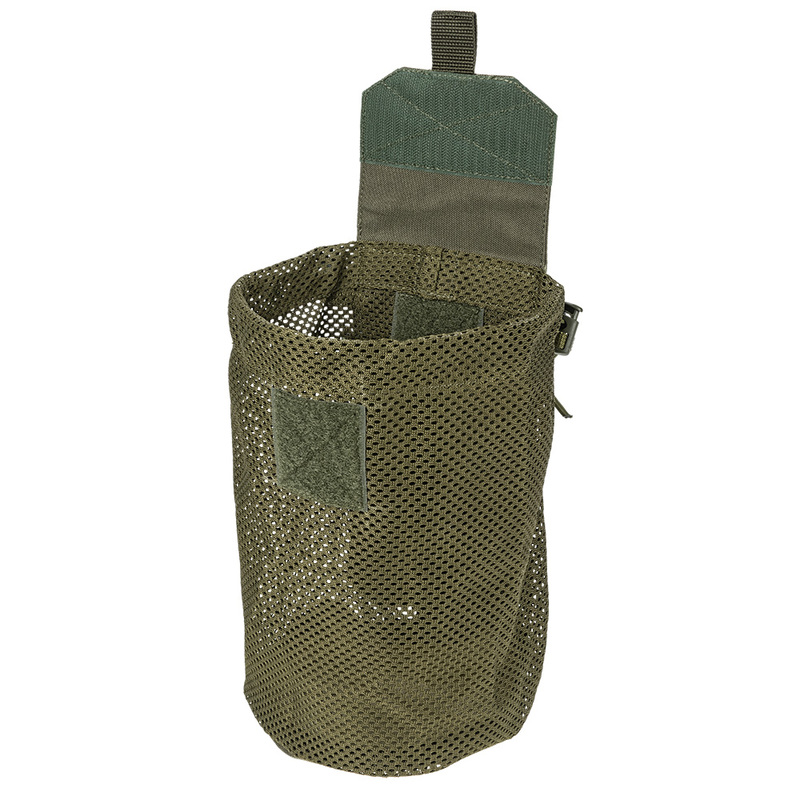 The bag rolls up and closes by a flap. 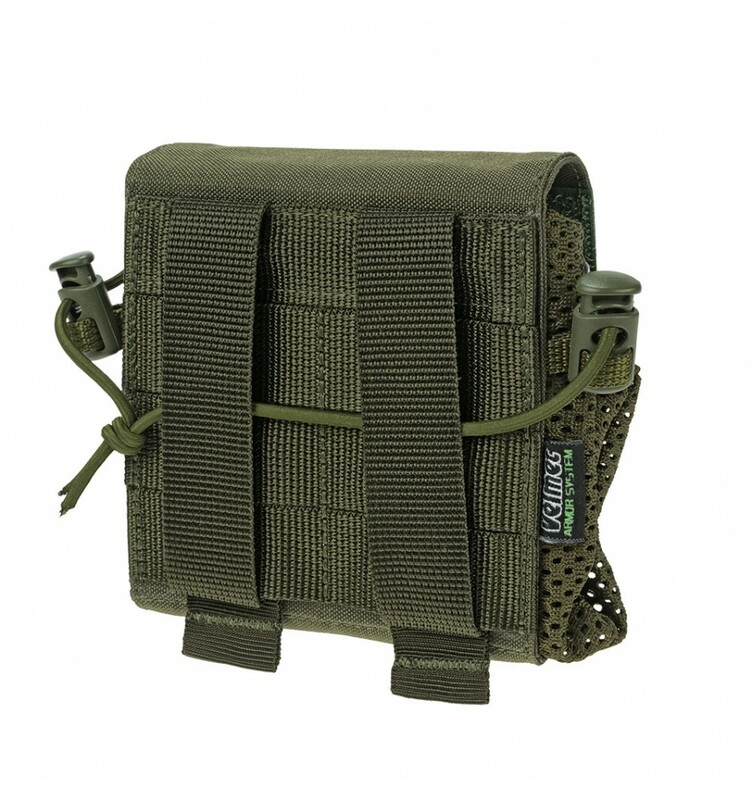 Semi-hard platform of the bag and the MOLLE system are for its fixing on the equipment. 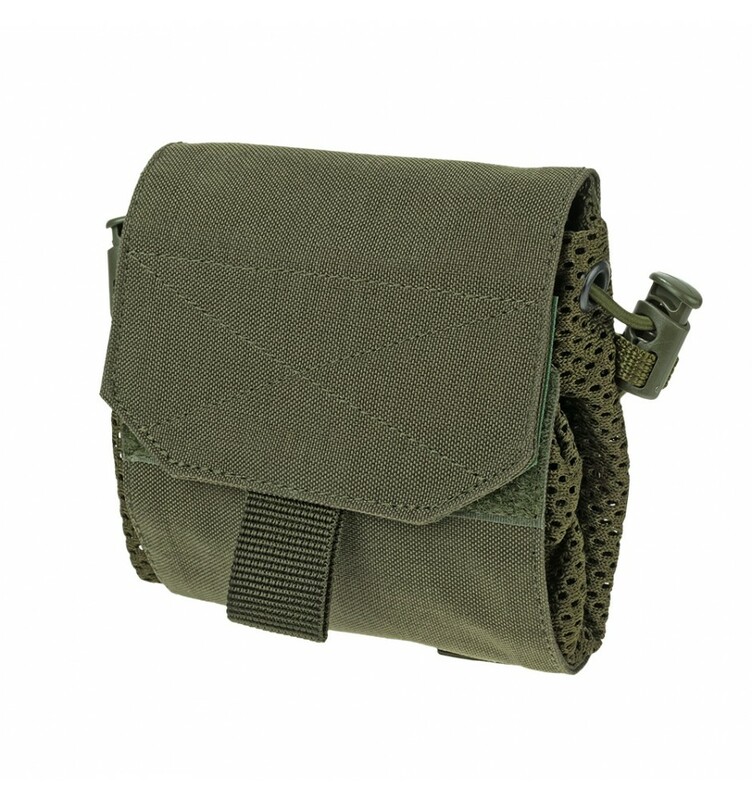 The versatility of this bag provides extra usage of it to accommodate various things.